Confused with all the lodging choices? We can help! 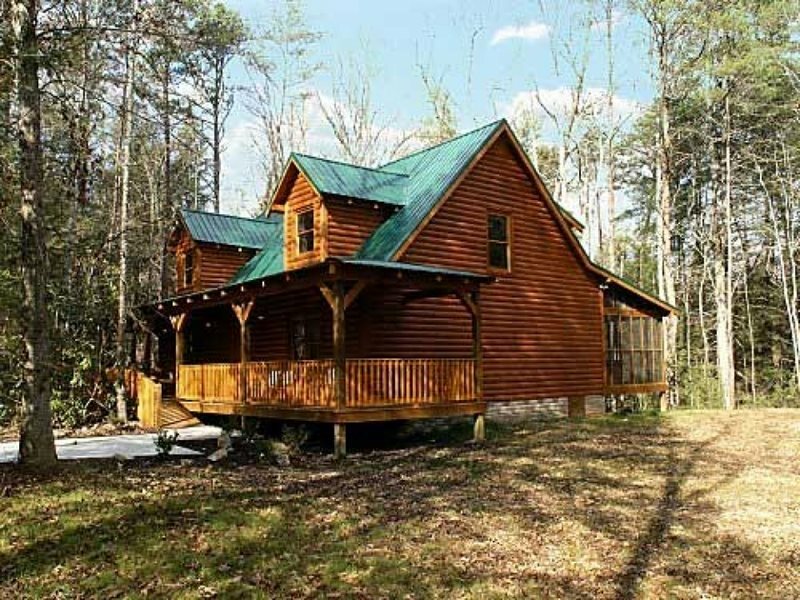 We offer secluded streamside cabin rentals, Condominiums in town, mountain top retreats, and even a lodge that is suitable for church retreats and large gatherings that sleeps up to 14 and will seat up to 64 guests in the dining room. 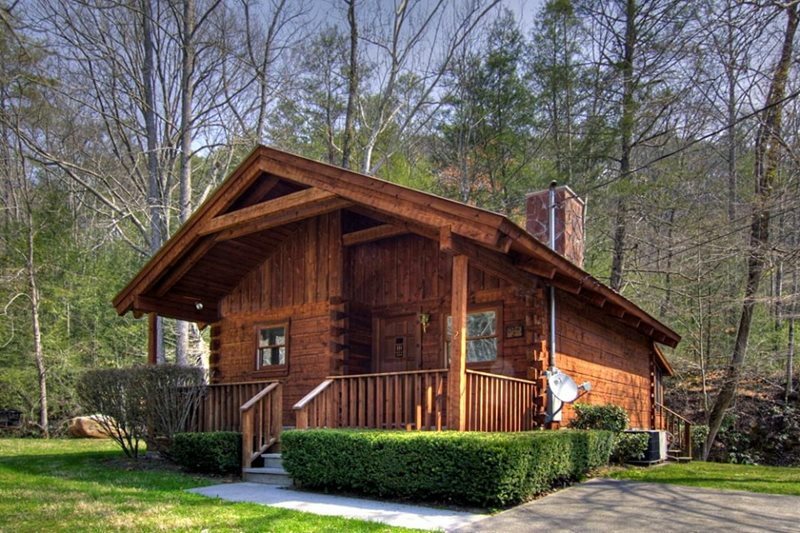 We have locations in Wears Valley, Bluff Mountain, Gatlinburg and Pigeon Forge. 1-7 bedrooms. 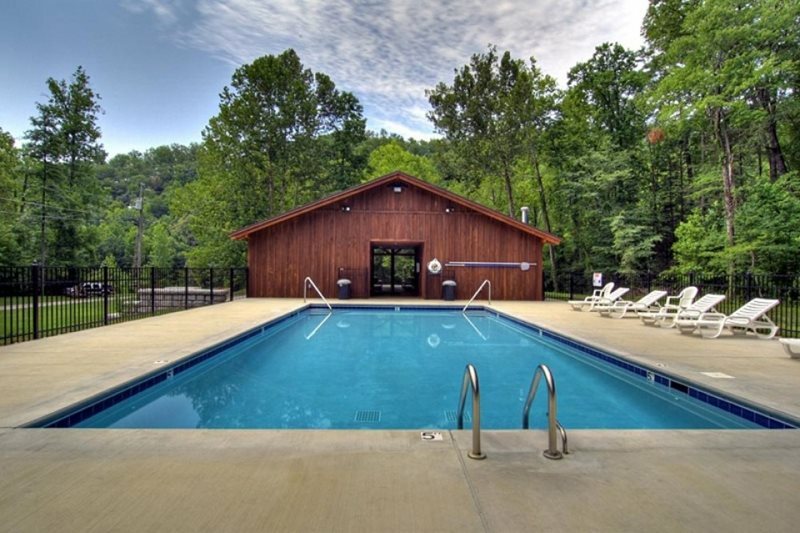 Hot tubs, pool tables, and even ATV rides are also available for an additional charge. Discount Tickets available! Personalized and sincere customer service is our passion, and we are grateful to serve so many loyal, repeat guests. 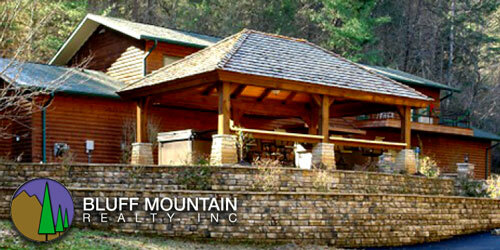 Bluff Mountain Rentals offers a variety of cabins and condos to suit all vacation lifestyles. 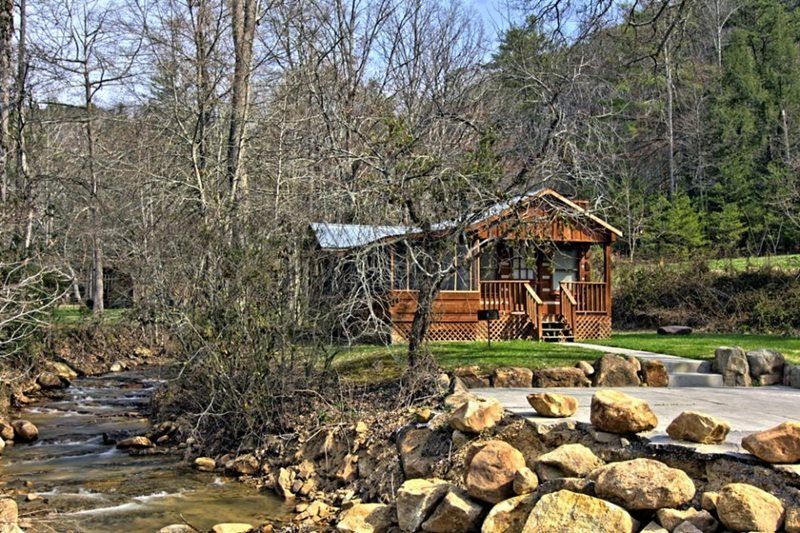 Locally owned and operated for 30 years, our vacation properties range from fully furnished condominiums to charming cabins. 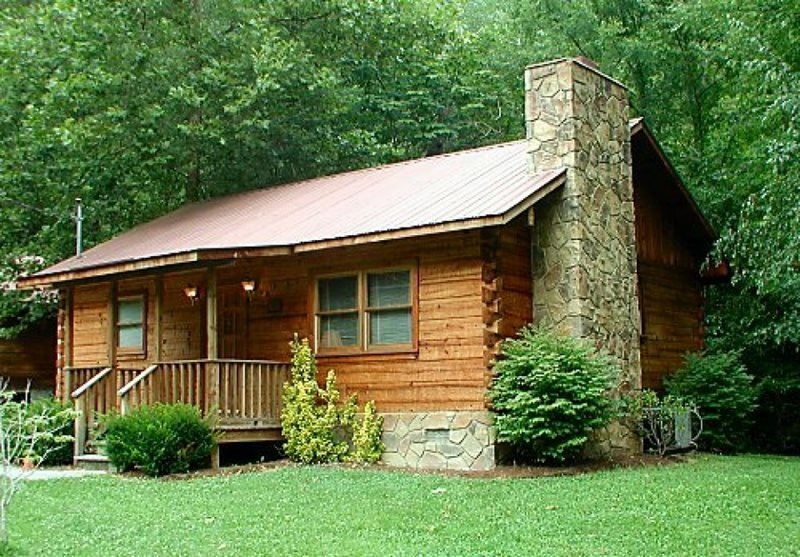 Enjoy all the comforts of home and a relaxing environment. 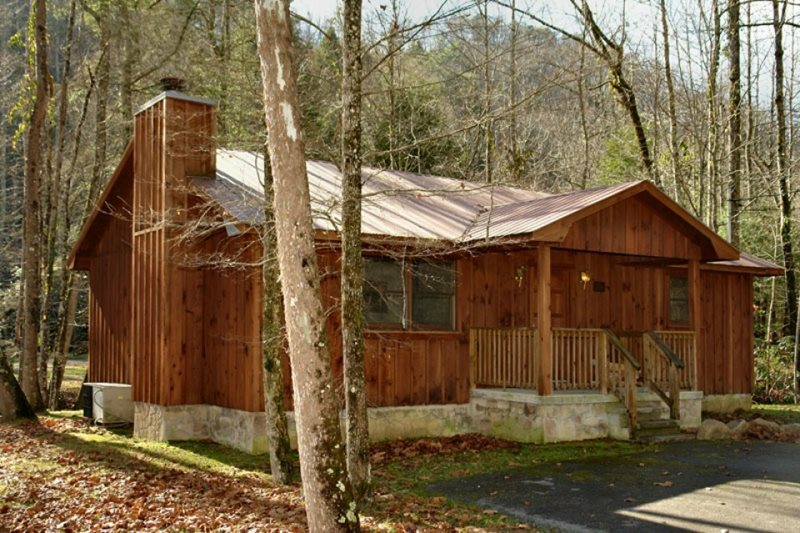 Centrally located to all of the things you want experience while you’re in the Smoky Mountains!